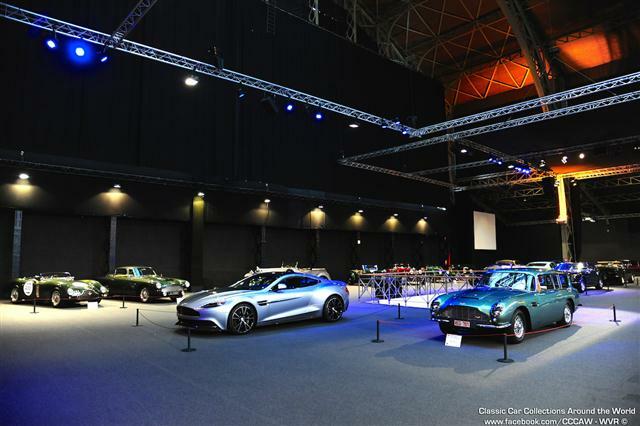 A new initiative of Autoworld in collaboration with Aston Martin enthusiast Paul Verellen, with whom we already organised “Racing Memories” in July/August 2013. 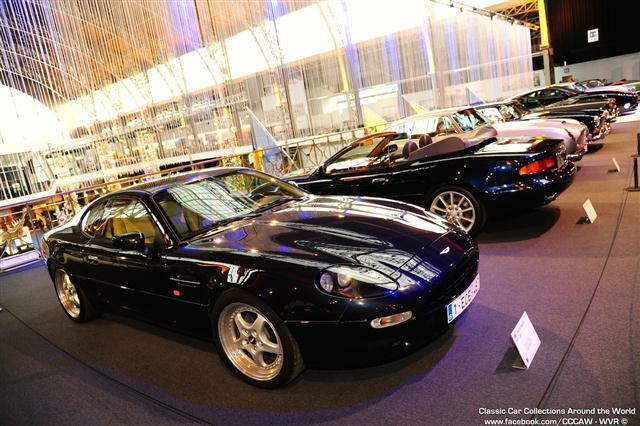 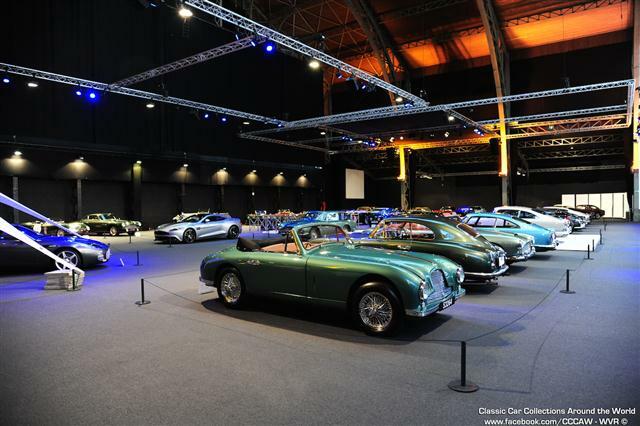 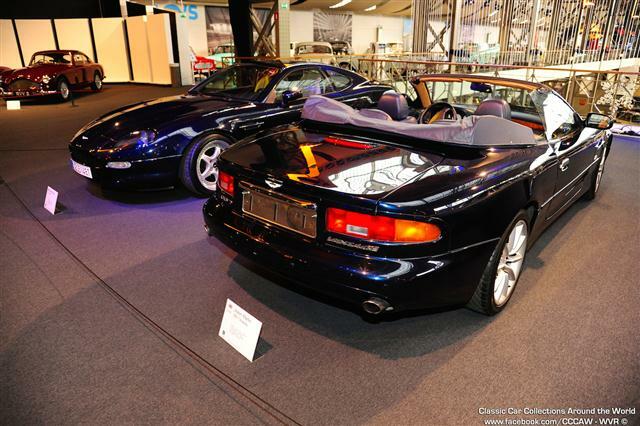 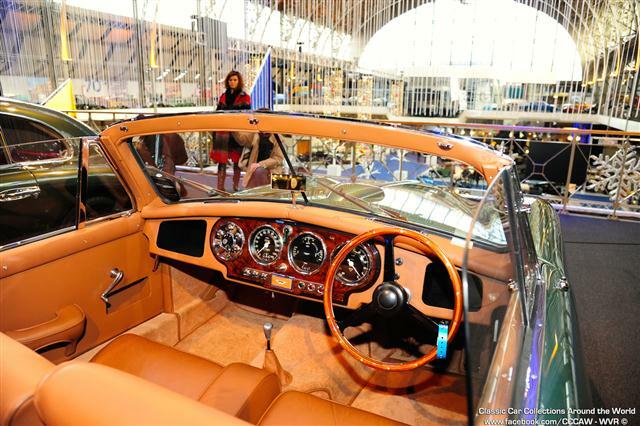 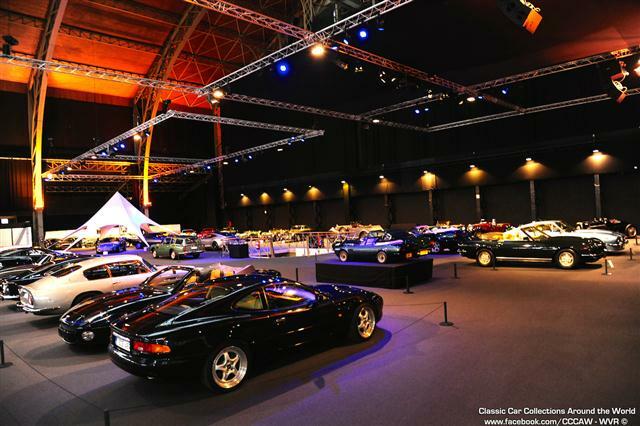 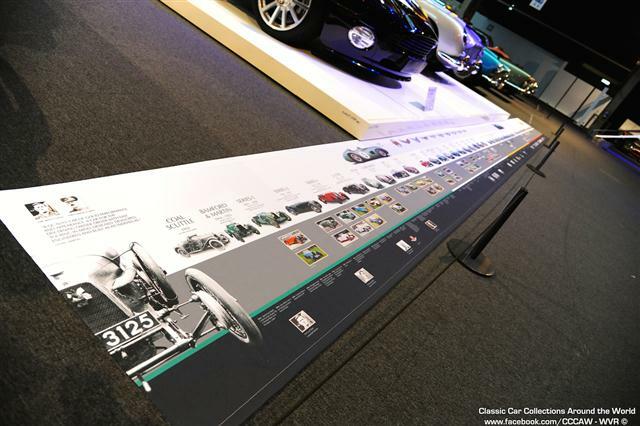 Thanks to many private owners we will show +- 40 different models on the mezzanine in Autoworld. 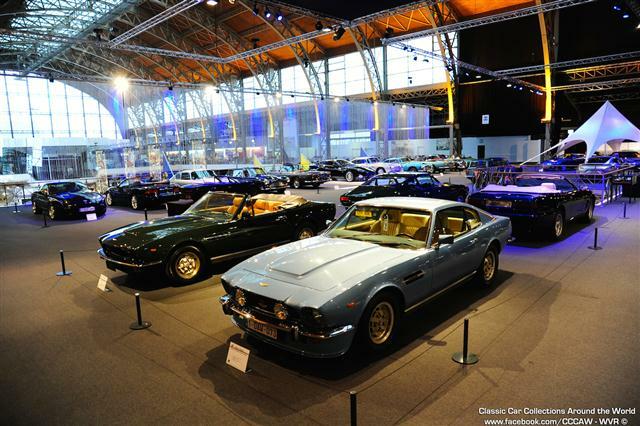 Historic cars including a very old Lagonda DP 21/15 (1925). 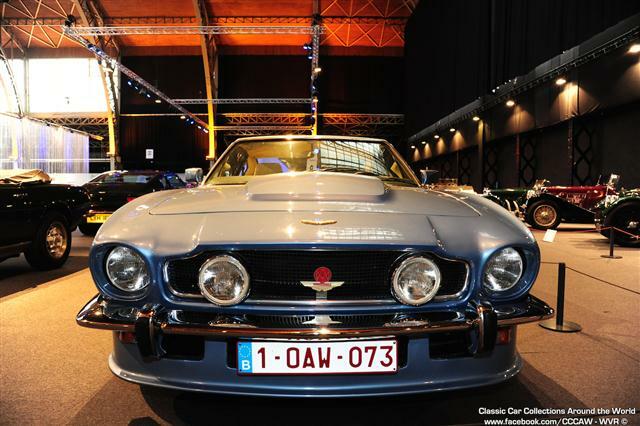 Racing cars and street versions such as the Vantage GT3, recent winners of the Belgian Championship (BRCC 2014) and a Vantage GT4 Gulf. 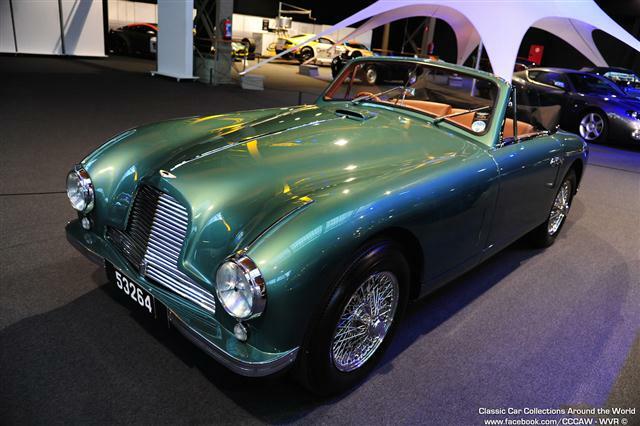 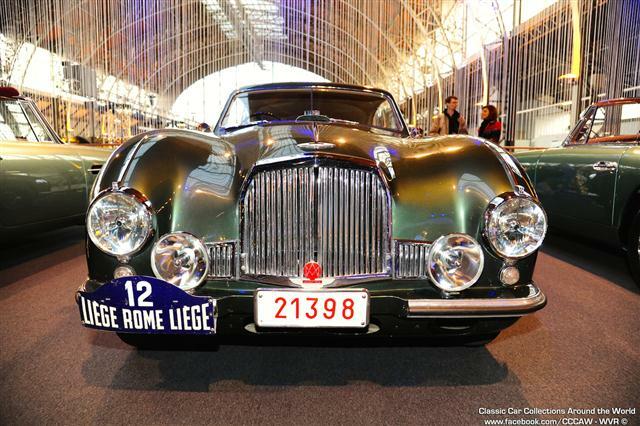 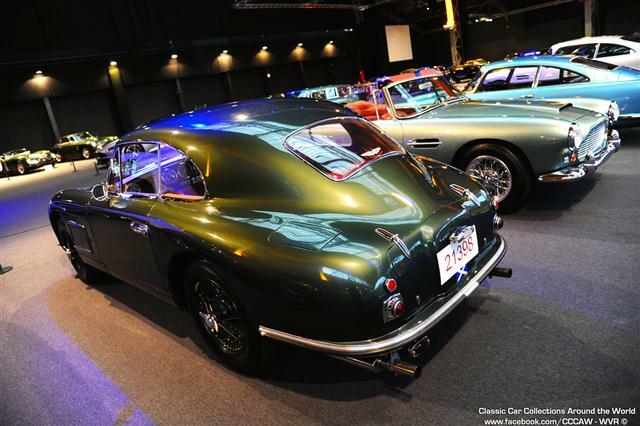 Probably the Aston Martin DBR 4 Formula 1 (1959) will be there as well. 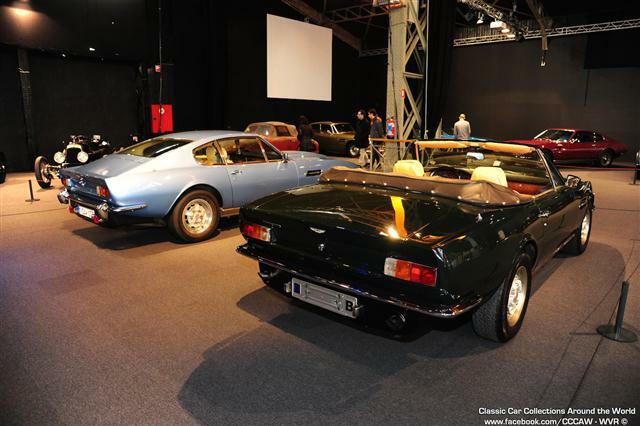 Four different coupes with a bodywork by the Italian designer Zagato, including a unique DB 4 GT. 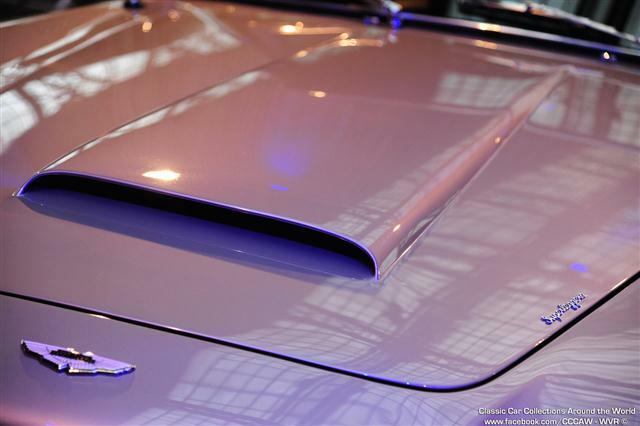 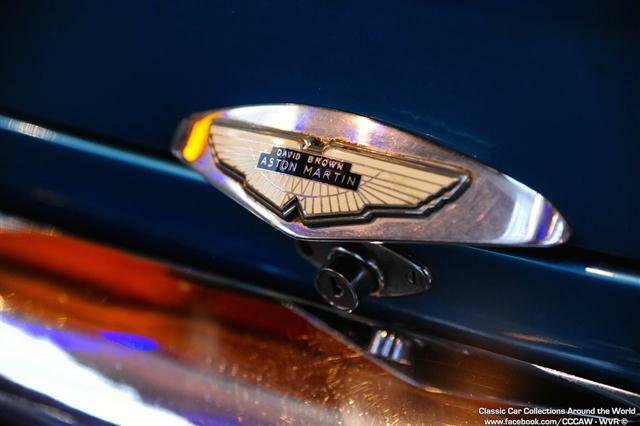 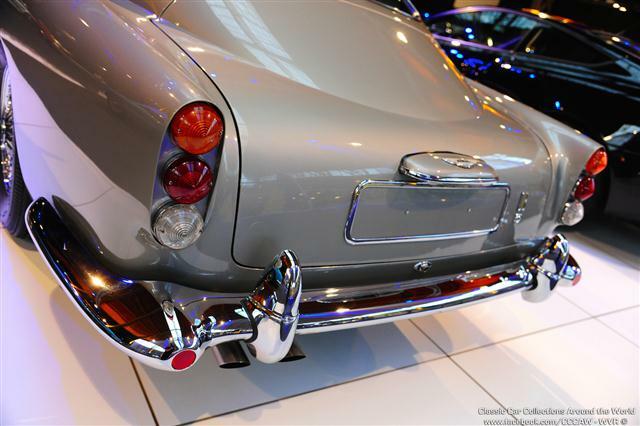 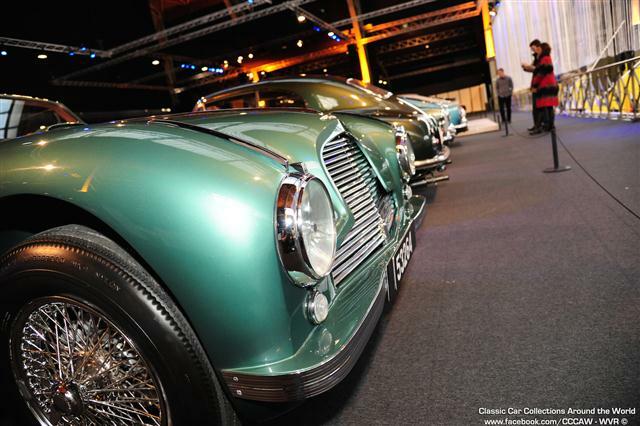 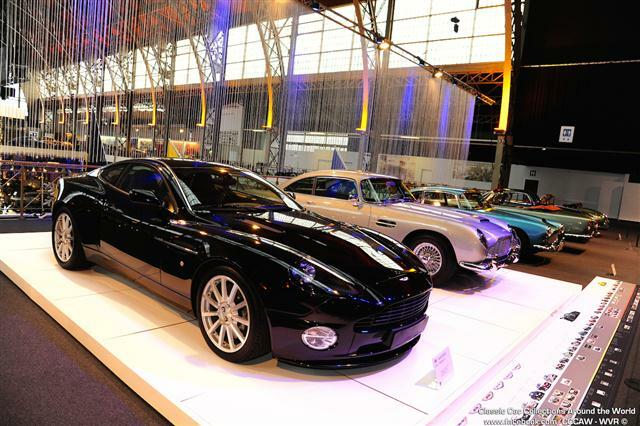 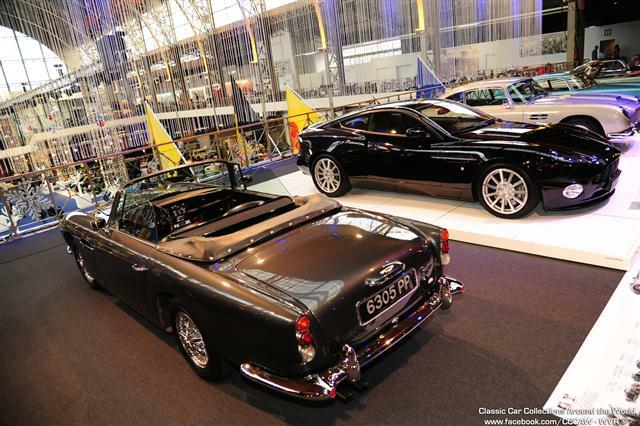 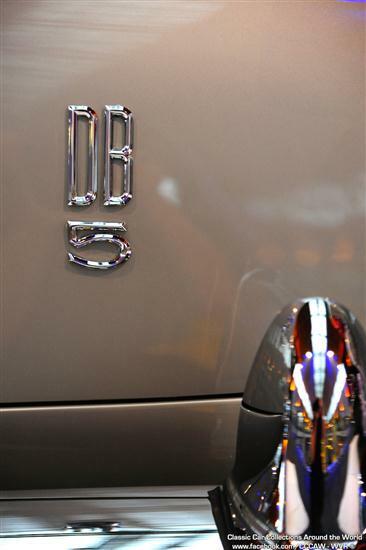 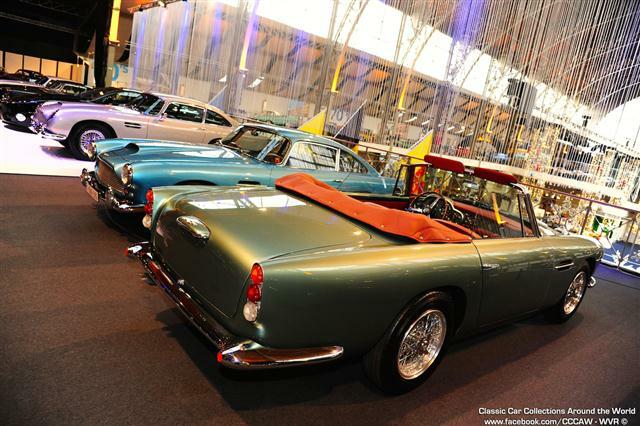 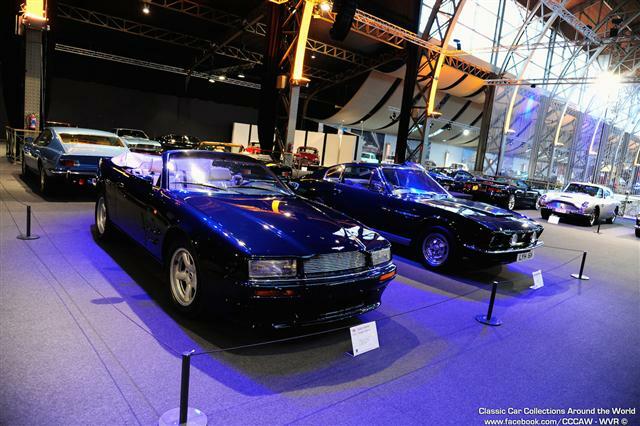 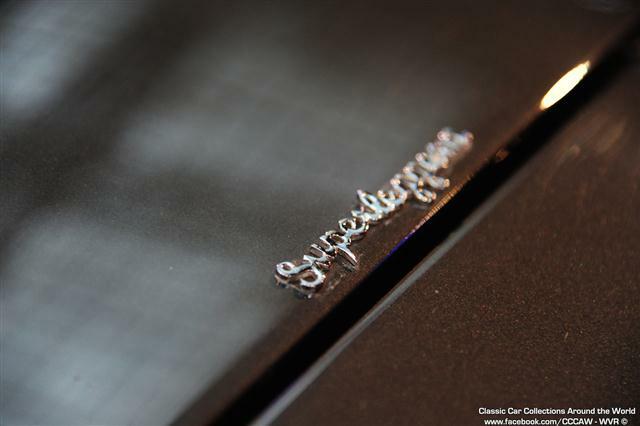 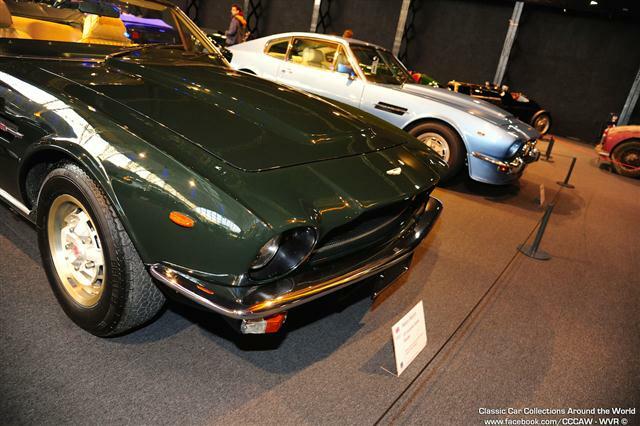 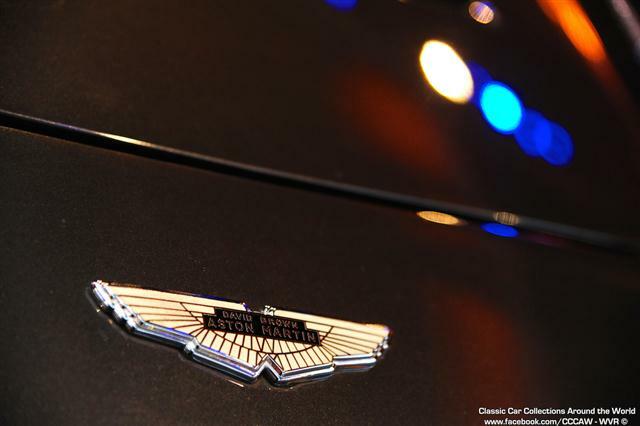 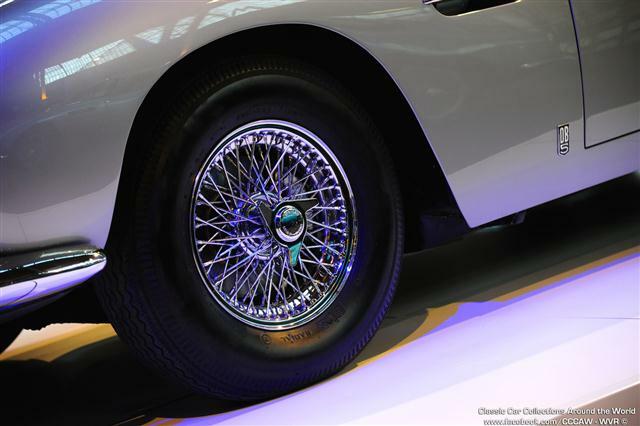 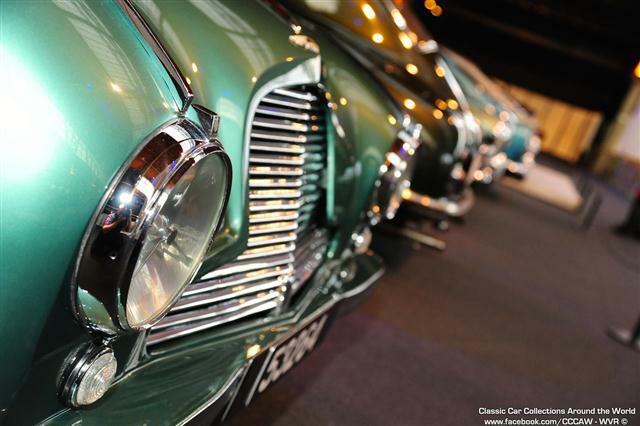 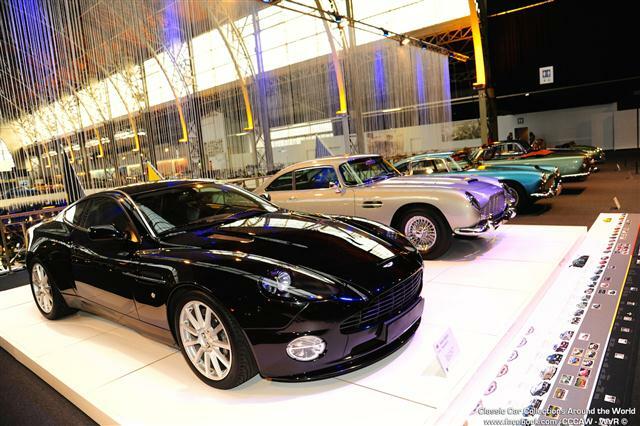 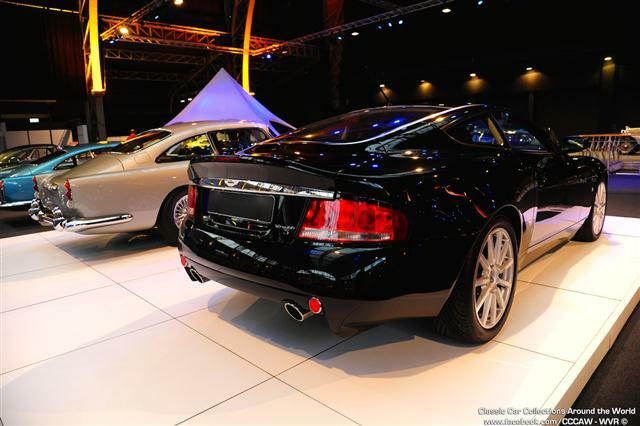 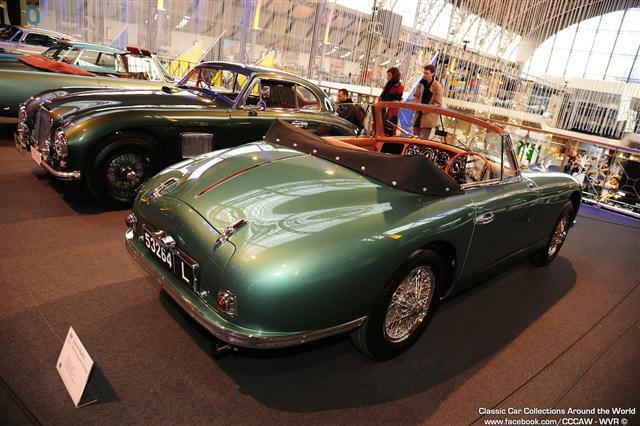 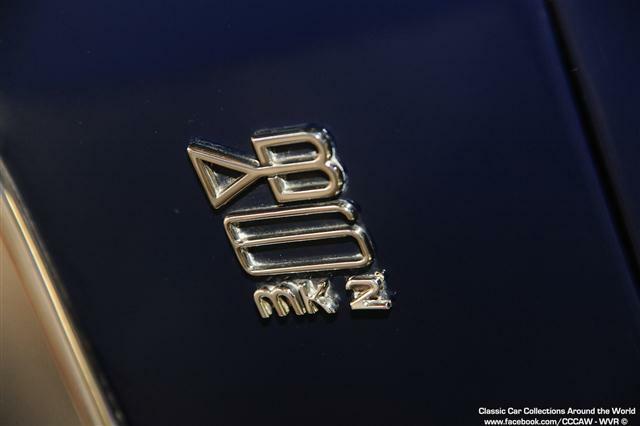 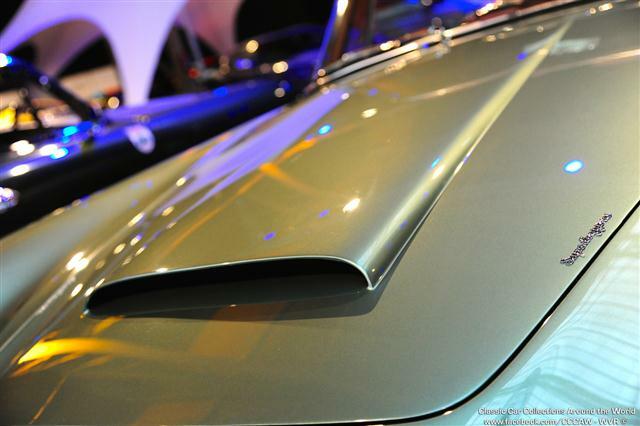 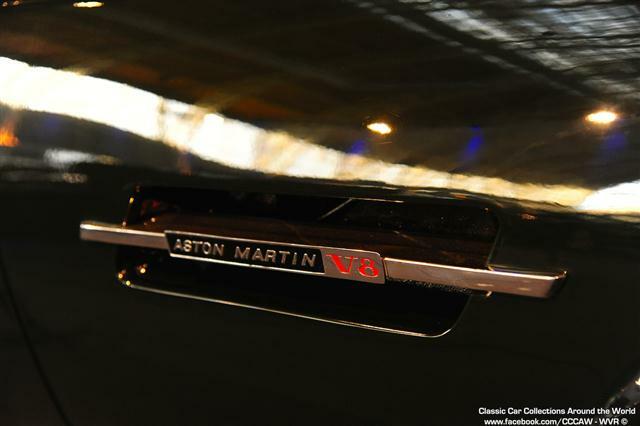 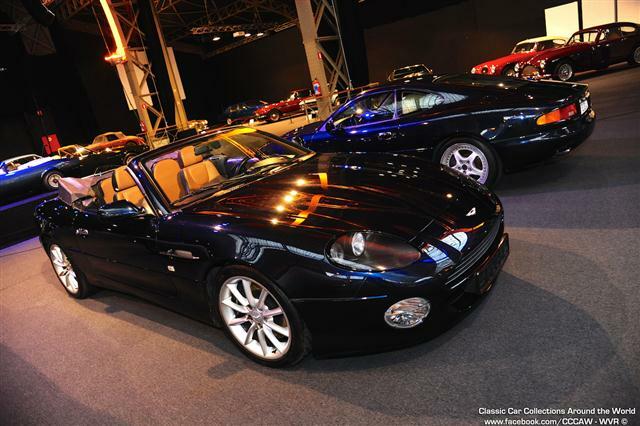 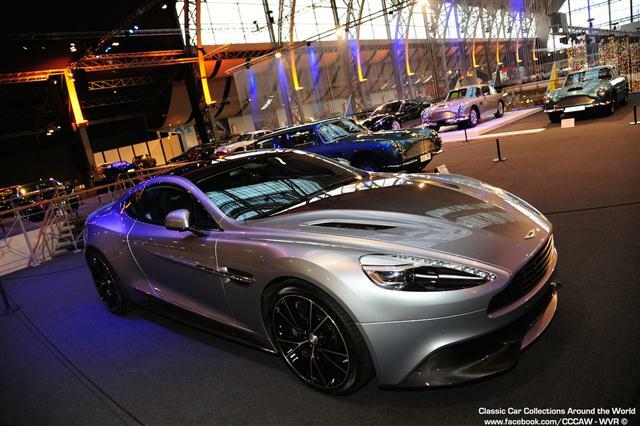 Other models that make the visitors dream will be the DB2/4, DB4, DB5 Volante, Vanquish and One-77. 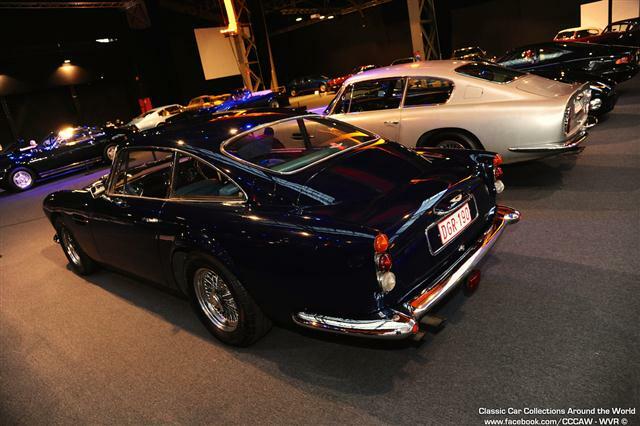 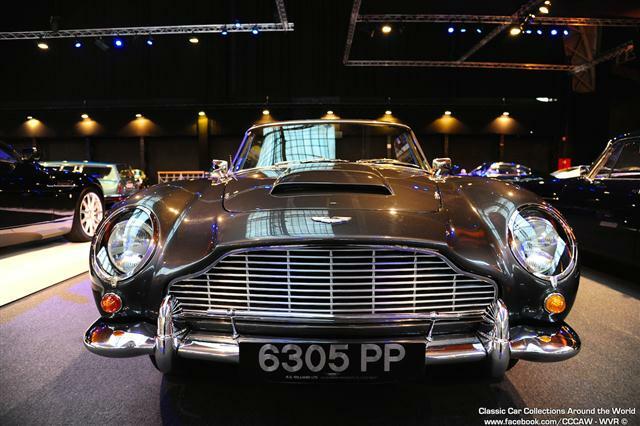 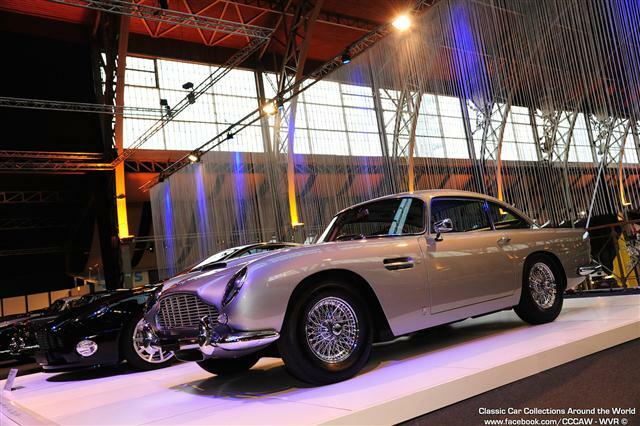 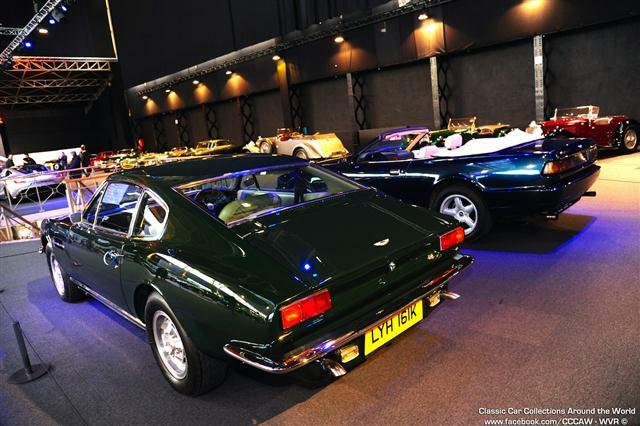 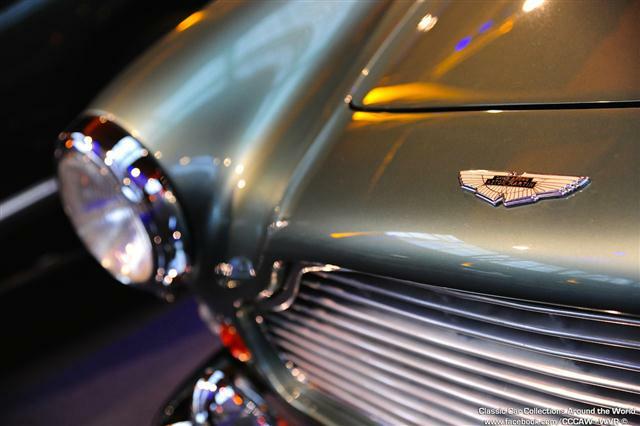 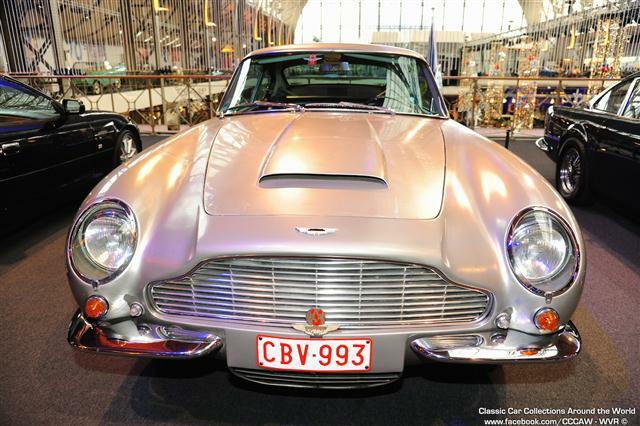 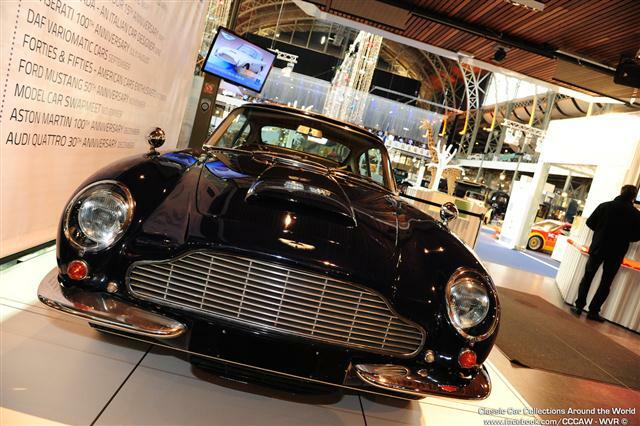 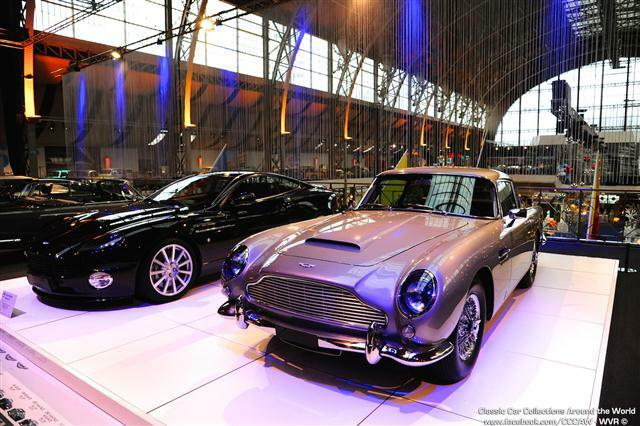 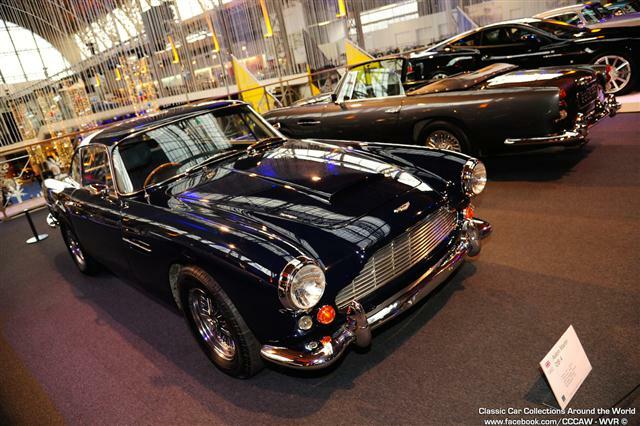 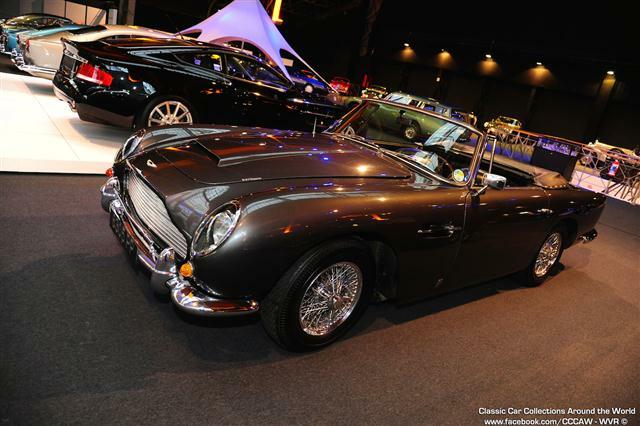 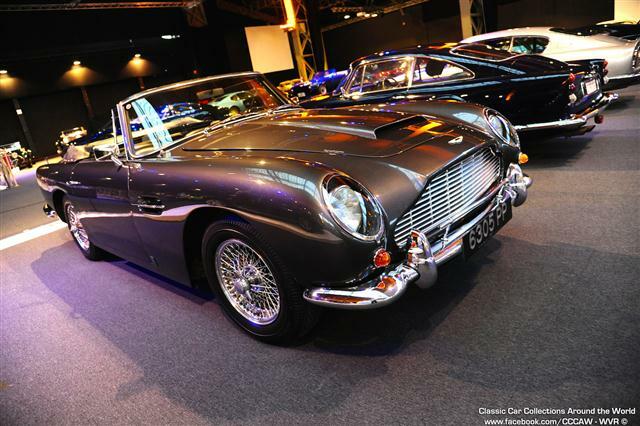 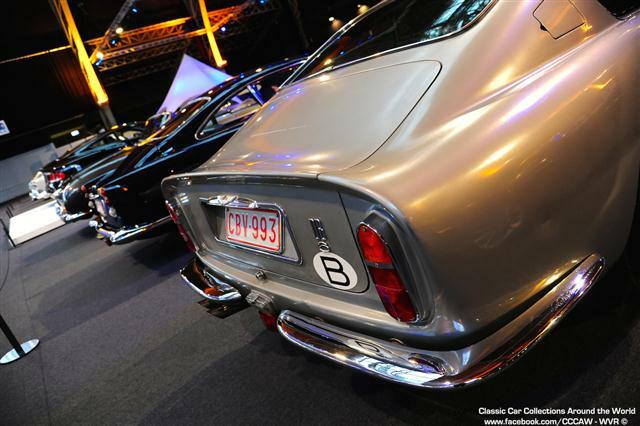 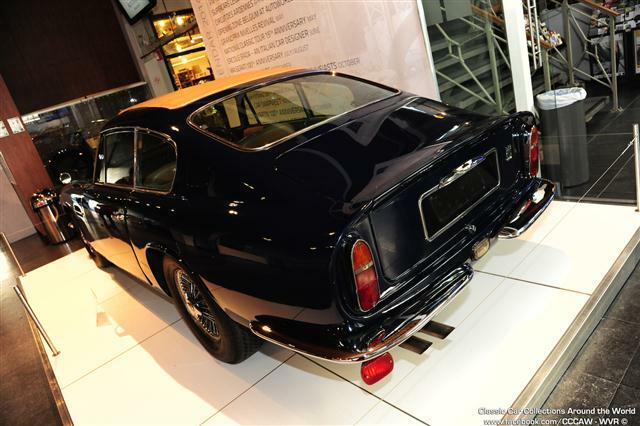 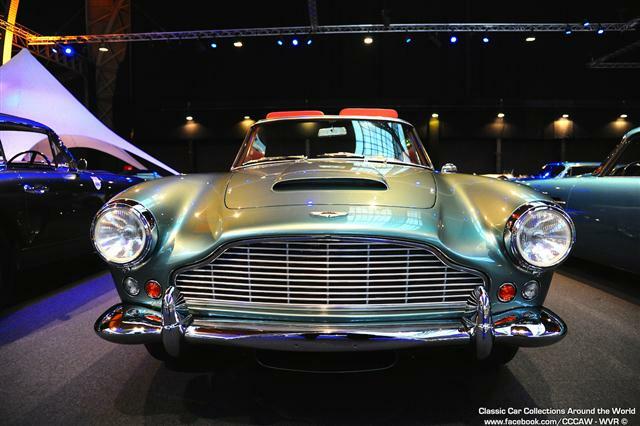 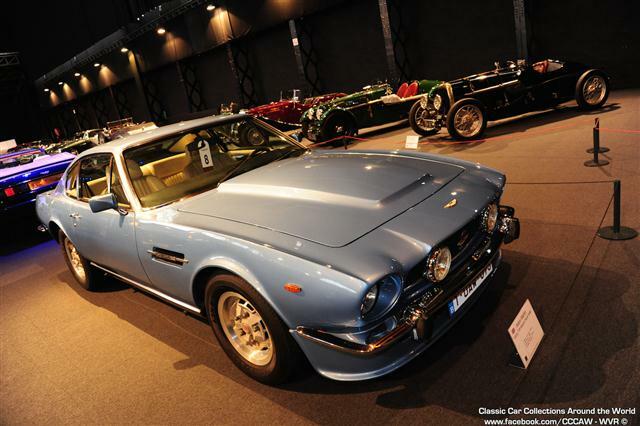 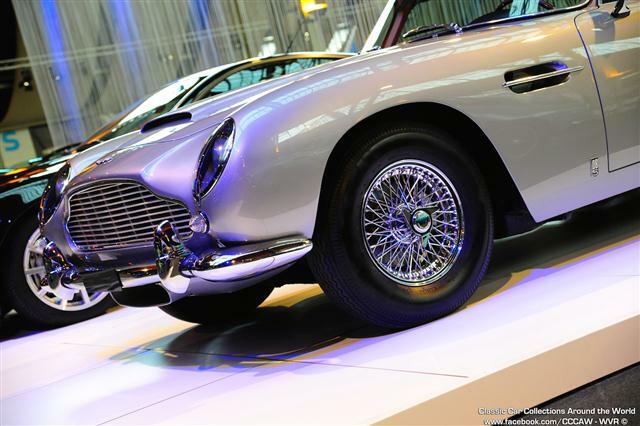 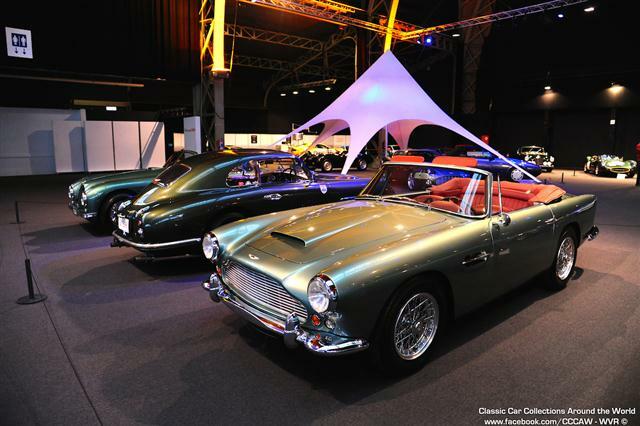 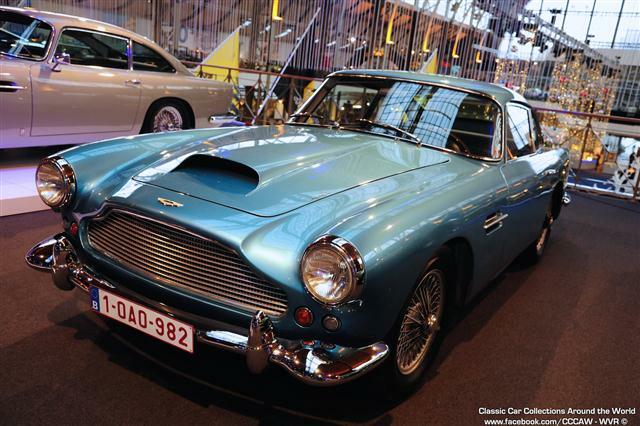 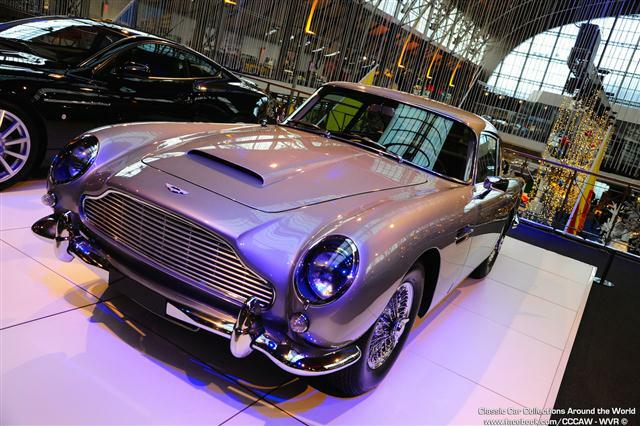 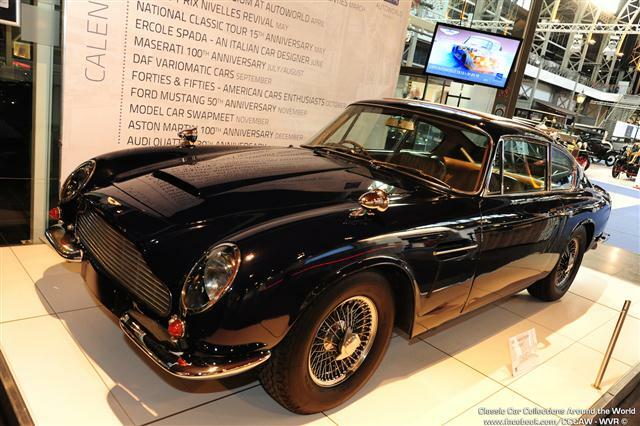 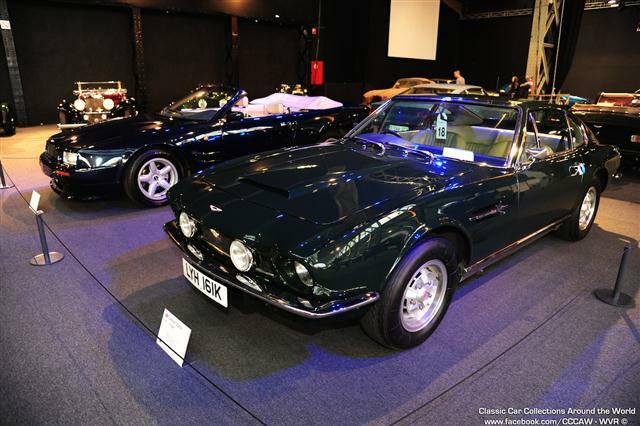 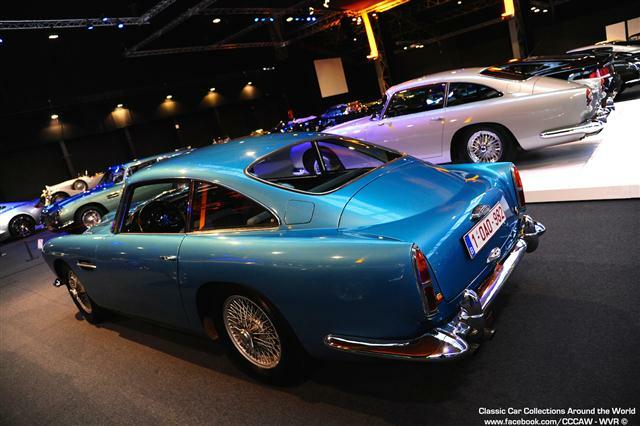 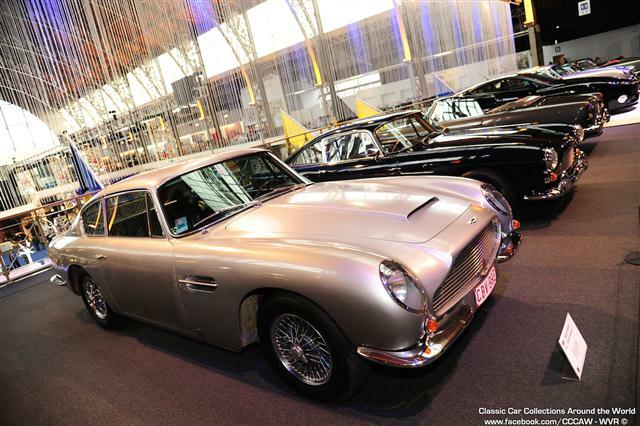 Special attention will be paid to the DB 5 and V8 Vintage, the cars that played an unforgettable role in the James Bond movies. 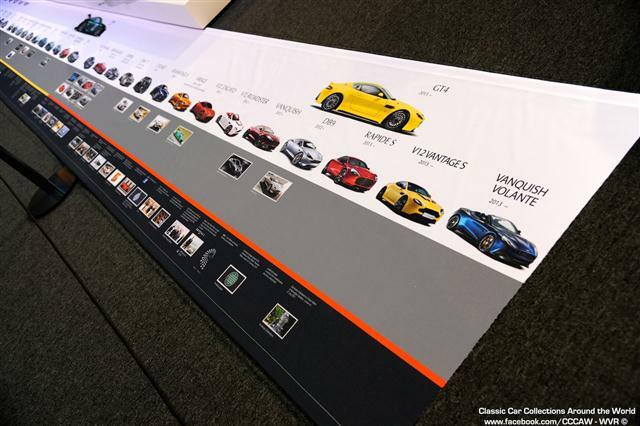 Posters, leaflets, books and a unique collection of model cars (inlucing the Carlo Brianza specials) will complete this new initiative.